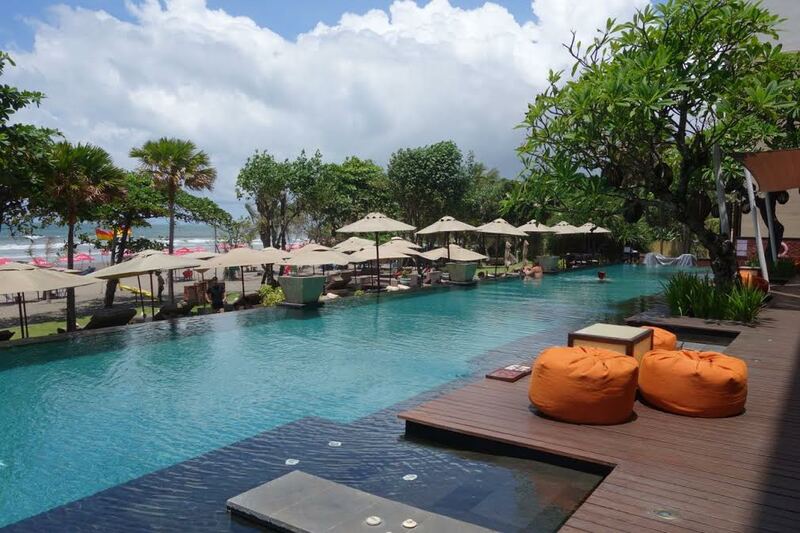 Anantara Seminyak Bali Resort & Spa likes to keep things simple: Every room in this resort is a suite. 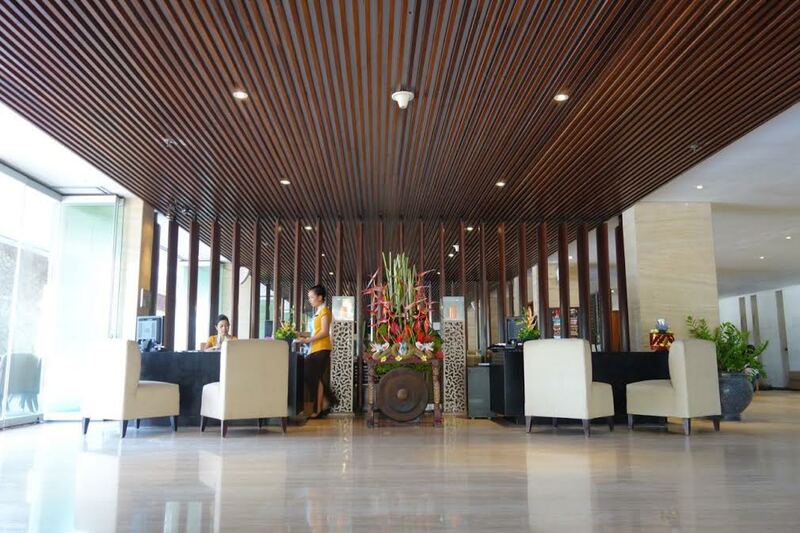 This beachfront property faces Seminyak Beach and has a total of 59 suites and 1 penthouse. We arrived at the Resort on a Tuesday afternoon. Though the weather forecast said it was going to rain, it was sunny and hot when we arrived. 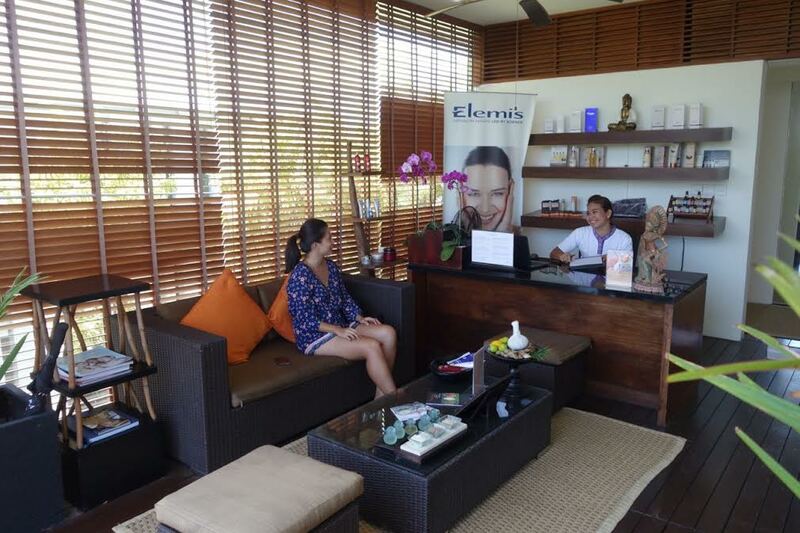 The front desk is very airy and though it was busy, we were immediately met by staff and was ushered in to sit down for check-in. 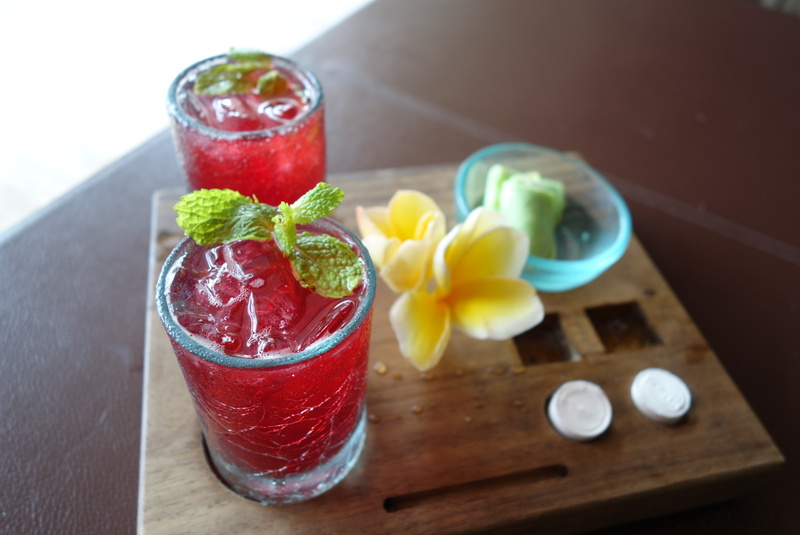 We were given this cool welcome drink immediately and were briefed about the resort facilities. Wi-Fi is included in the stay for multiple devices. The room is well equipped with a Bose DVD Player (and some DVD’s included too), an Ipod docking station, and Espresso coffee machine. 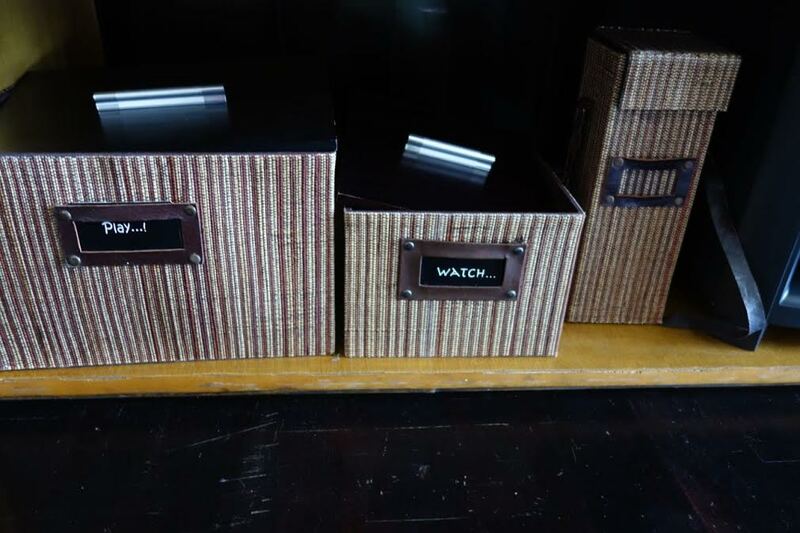 The room was also equipped with an activity box perfect for young families – inside were Dvd’s, crayons, activity books, gameboards. 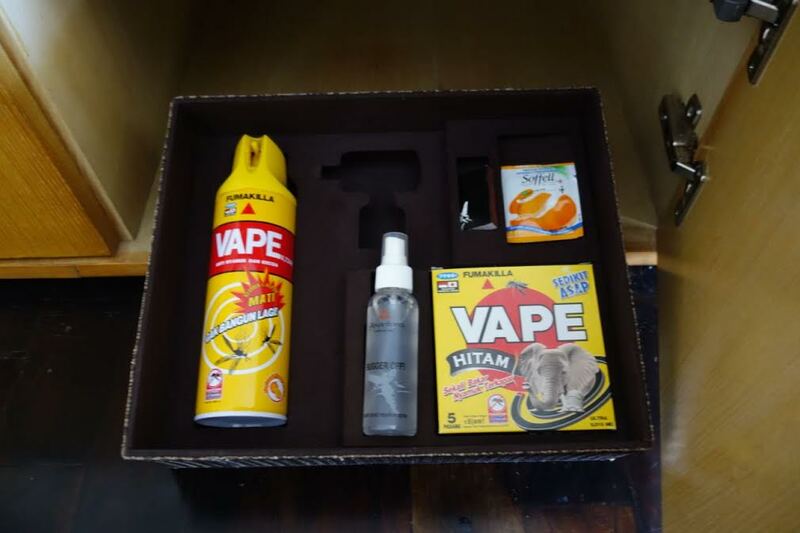 And most importantly, one whole box filled with insect repellant paraphernalia in all variations (spray, cream, a coil, and can). Fumigation must be done often and well at this resort as I did not have any problems with mosquitoes despite having the balcony doors open several times. 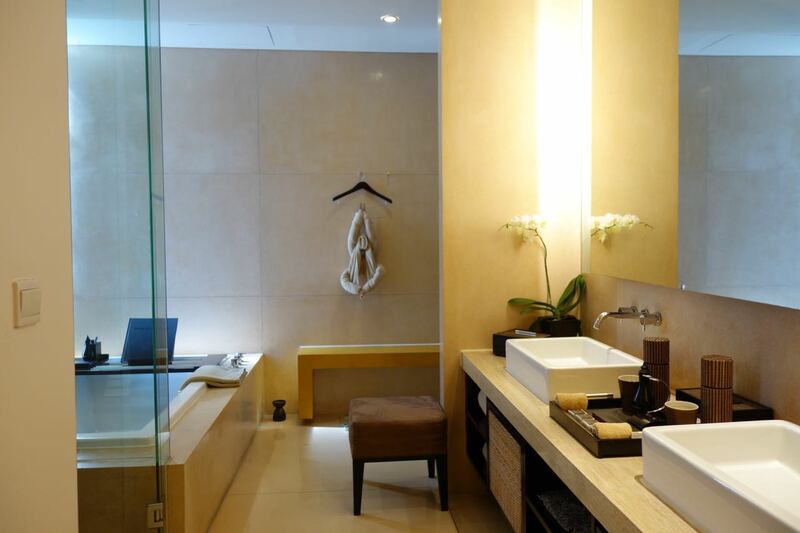 The bathroom is spacious with a separate bath, shower and dressing area. One thing I did take note of: Overall the room is stunning, spacious and clean. It’s the smaller and tinier details such as cracks on shower handles, fraying on balcony doors, etc that can be quite noticeable. 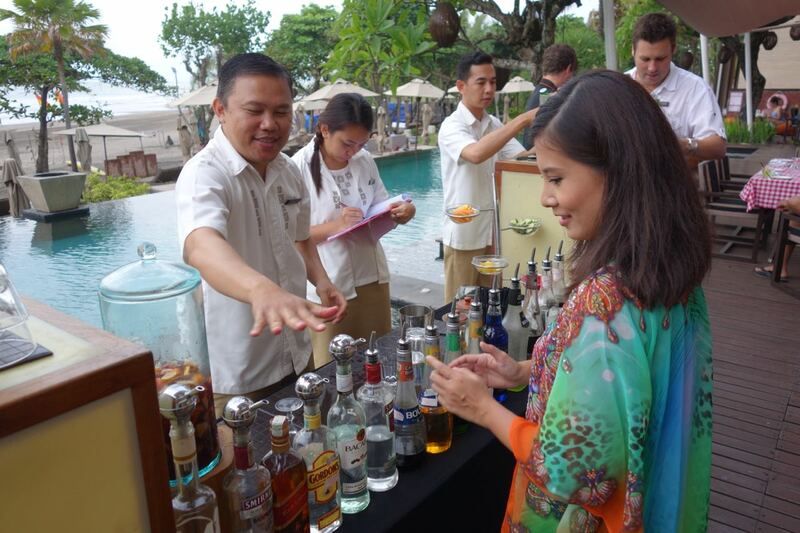 There was an invitation from Anantara Resort & Spa Seminyak’s management team for guests to gather at the pool area for an afternoon of cocktail-making. 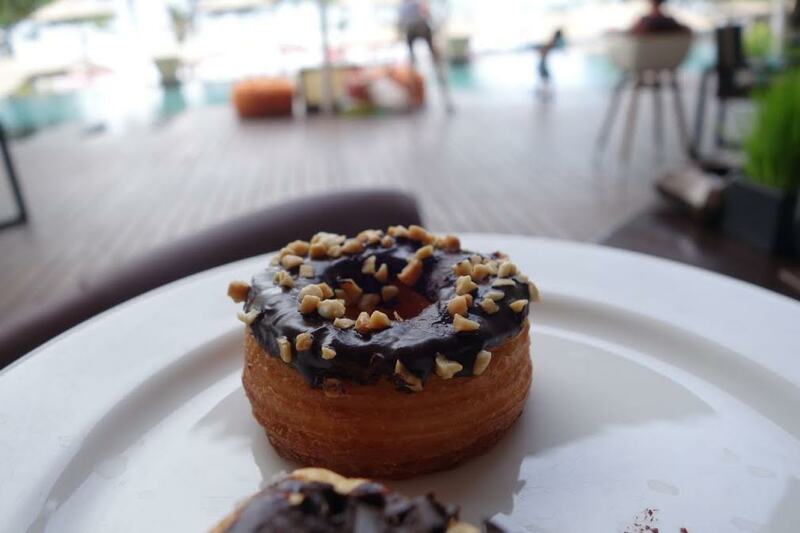 Every Tuesday night, guests are invited to hang out with the management team for an afternoon of socialisation. There’s also a friendly cocktail-making competition that took place. 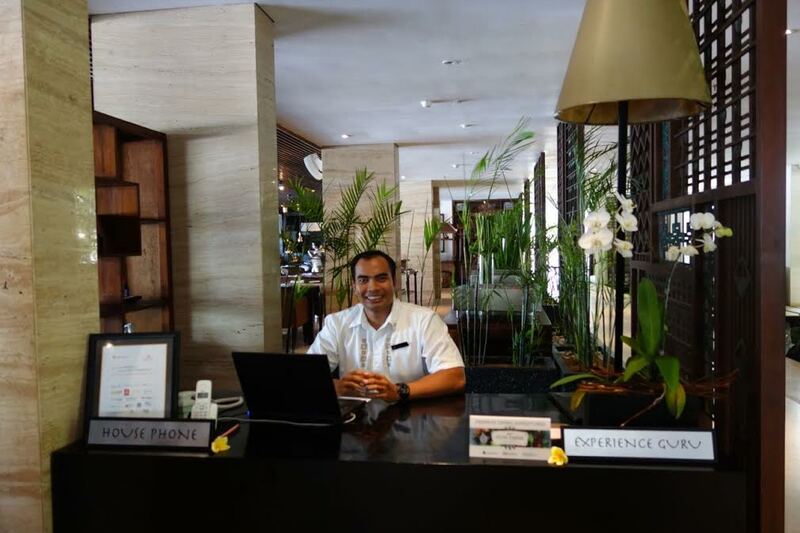 This is a good way for guests to get to know each other and also for the resort to also know their guests. Most of the guests are couples varying in early 20’s to 50’s. 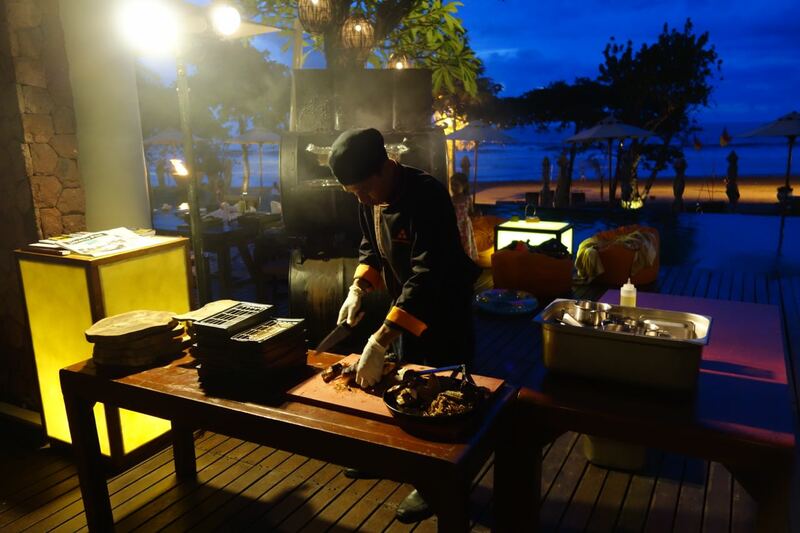 That same evening also happened to be Anantara Resort & Spa Seminyak’s Smoke House BBQ night. 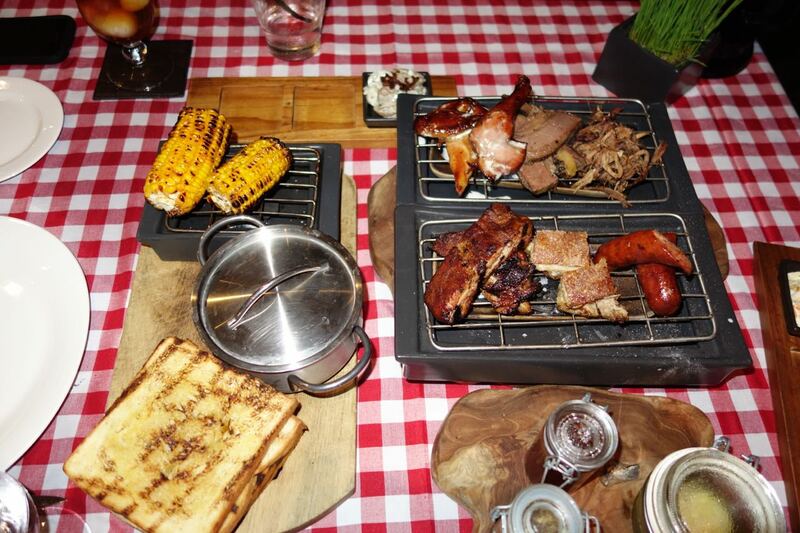 An evening of open Southern style Barbeque with a live band performance. It was a nice balmy evening with the sizzling and smoke of the meat providing accompaniment to the band’s acoustic crooning. Later during the evening, the band asked the audience for some requests. 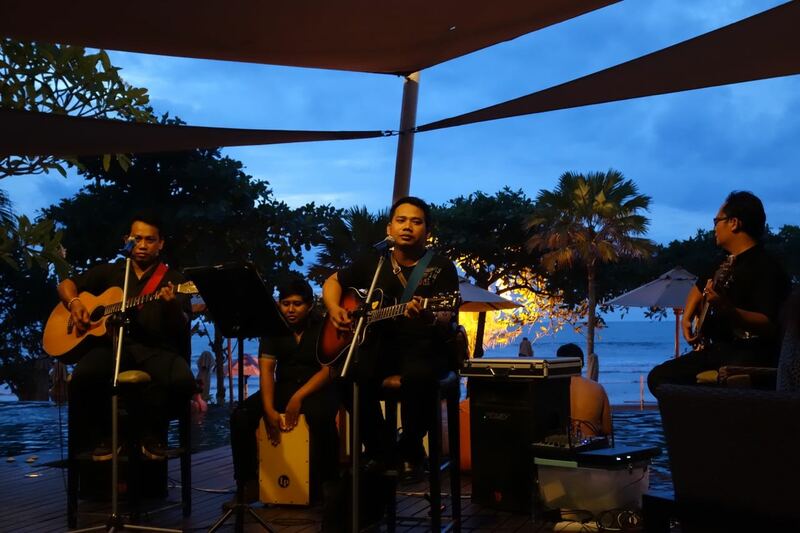 We asked for a classic live band performance, Eric Clapton’s “Wonderful Tonight”, which the band crooned to wonderfully. And it was a wonderful night indeed. 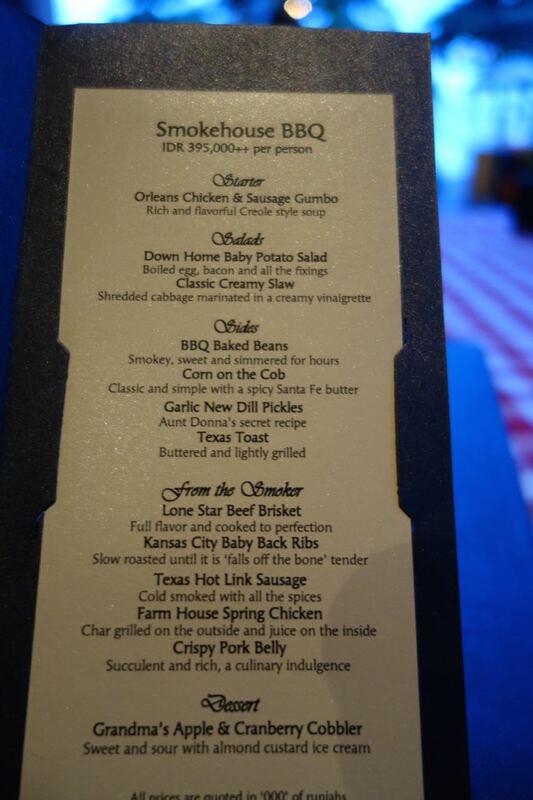 The BBQ Menu wasn’t too overwhelming and the mix of salads and soups were great. Yes the menu looks quite a lot but the serving sizes are just right! 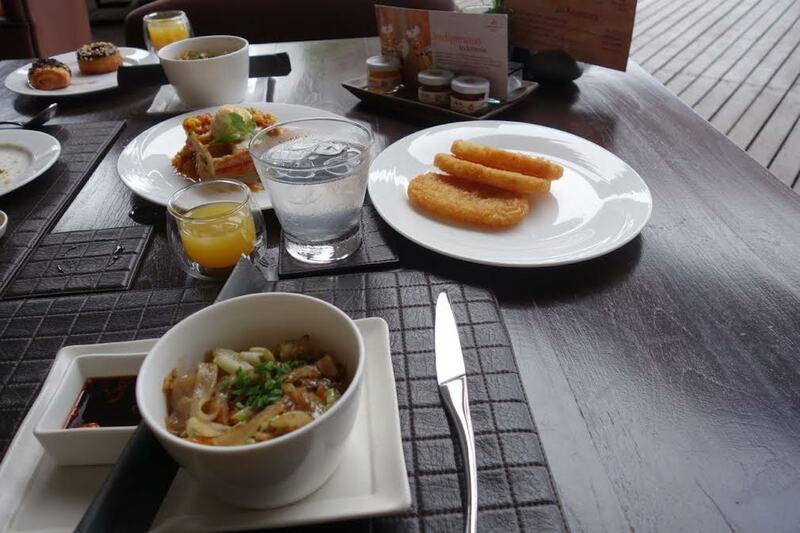 Breakfast is held at the Wild Orchid Restaurant and they have a wide variety of buffet choices (from pastries, to continental , to hot asian breakfasts) but you can also order ala carte. 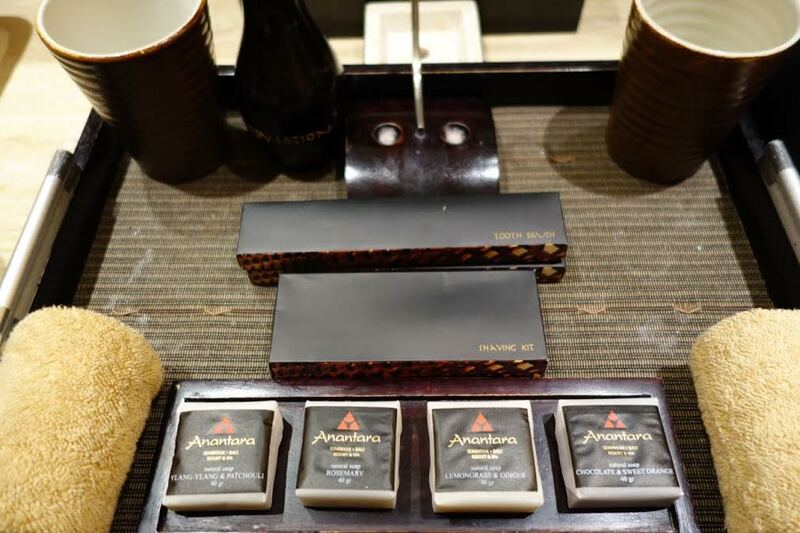 During my stay, I was treated to a 1-hour Anantara Signature Massage treatment. The Anantara Signature Massage is described as: A signature blend of oils, combined with purpose-designed movements, stimulates the circulation and promotes deep relaxation, whilst restoring the flow of energy, or prana, along the meridian lines. I was given a form to fill out and tick my preferences. I made sure to tick “light pressure” as my preference. My masseuse was a chatty and friendly lady and we first began with a foot wash and scrub. The body massage began with light strokes and pressure, just as I preferred. And just as I would doze off, the pressure increasingly got heavier, and I had to remind my friendly masseuse to use light pressure again. This happened about two times over the course of the treatment, but over all it was a great rejuvenating afternoon. There is only 1 other room category that is above the Suite, which is the Penthouse. This is almost always booked, and the one afternoon that it was unoccupied, we were able to have a peek. 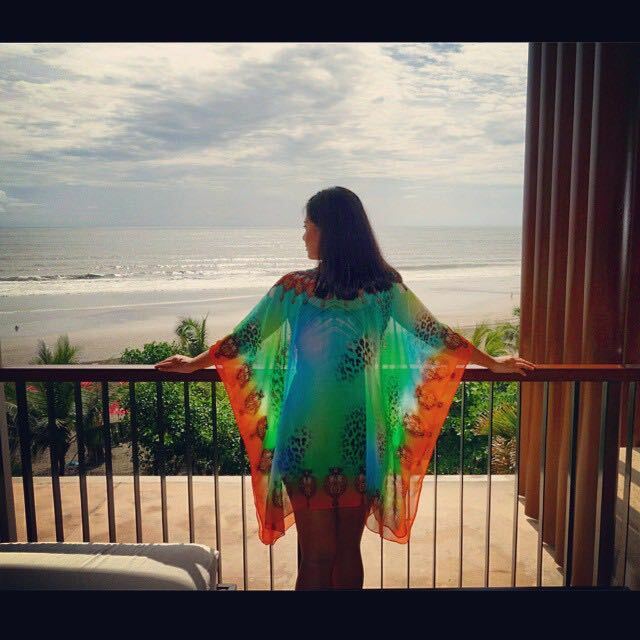 This is what greets you when you open the double doors of the Penthouse of Anantara Resort & Spa Seminyak Bali. It’s a very open and breezy area. I was told that many events and fashion shoots are held here. 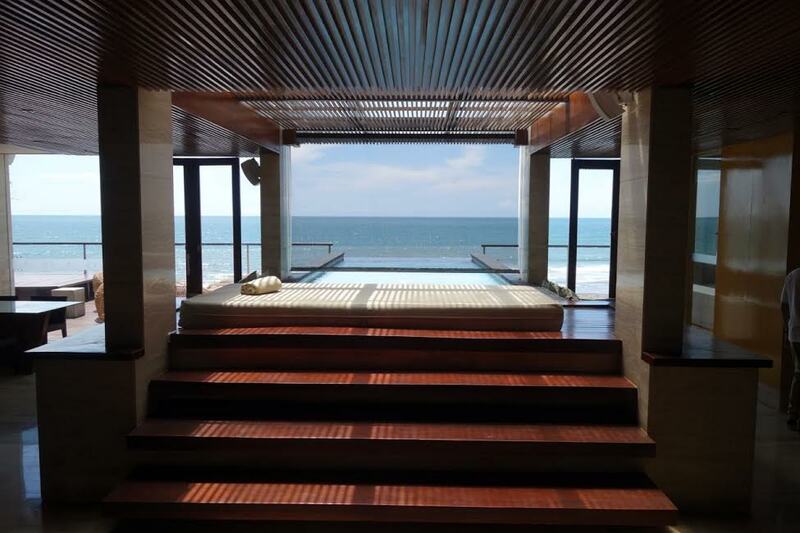 As for myself, if I had the entire Penthouse, I would laze by the pool couch for hours on end. 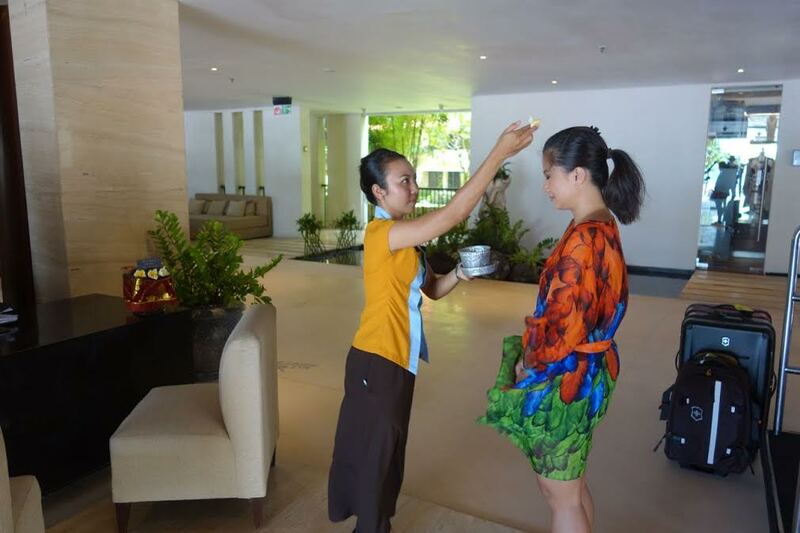 Which I found very thoughtful, sweet and most of all important as they inculcate traditional Balinese culture into hospitality. 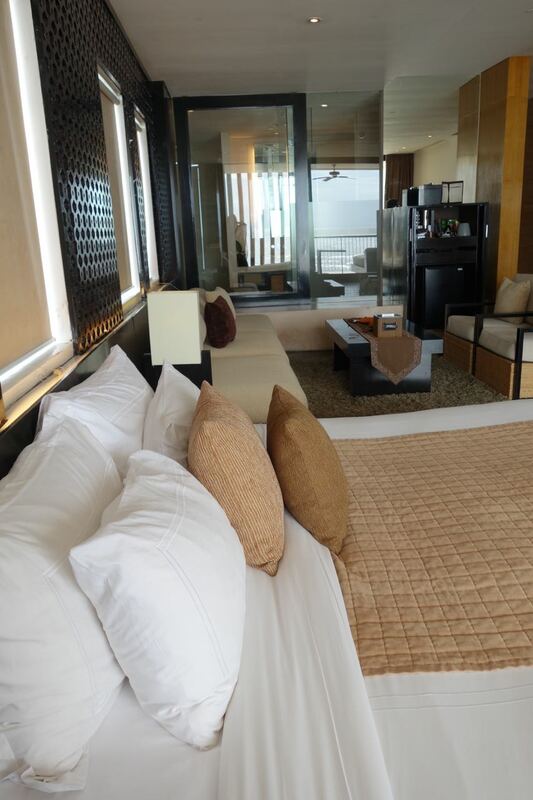 An Ocean View Suite rate starts from AUD 570 - AUD 660 per night. Click here to book. Wow Jean this place is amazing!!!! You really know how to travel in style and find the most wonderful locations. 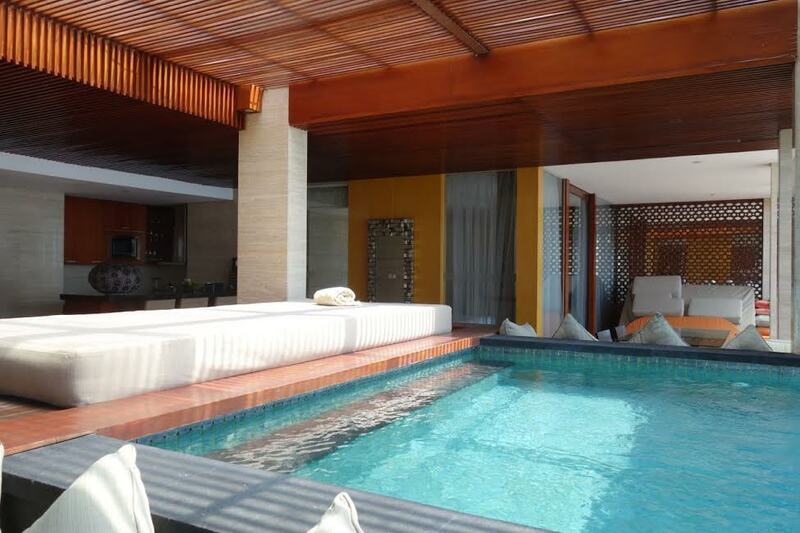 The setting looks perfect and who wouldn’t want their own pool in their own exclusive penthouse! 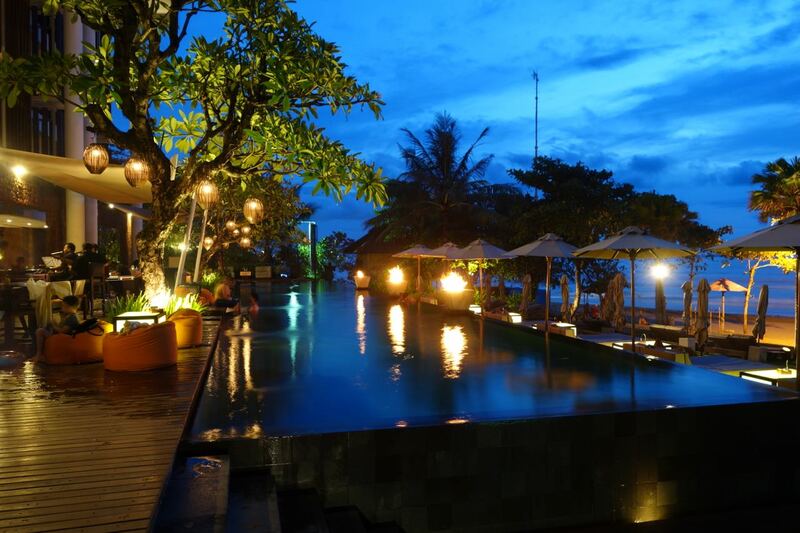 Ah very nice, this stay is a bit of a distant dream for me at the moment, unless I can escape to Bali justw ith some girlfriends soon. I would so enjoy being right on the beach, great for walking. Love the little pool on the deck and the big pool looks good too. Hi Seana, yes you do deserve a quick jaunt to Bali with some girlfriends!! The jacuzzi in the balcony really was an amazing touch. And to think all rooms have that too! Thanks so much Lorraine! 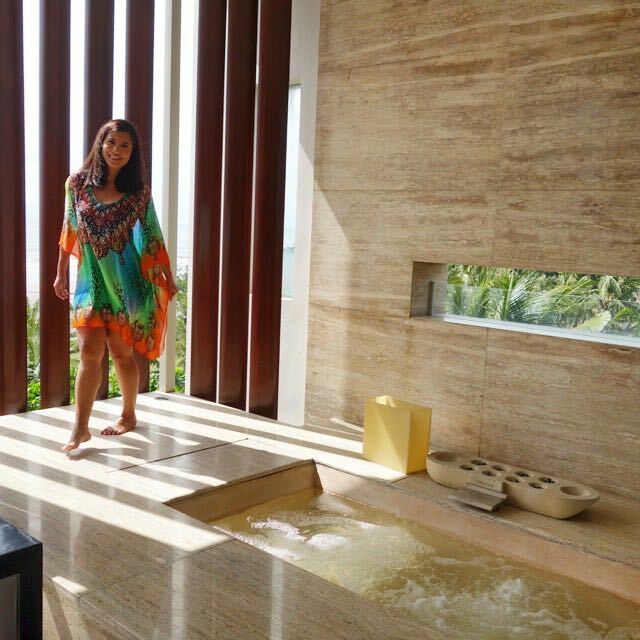 🙂 Yes such a stunning Anantara property very famous with couples!